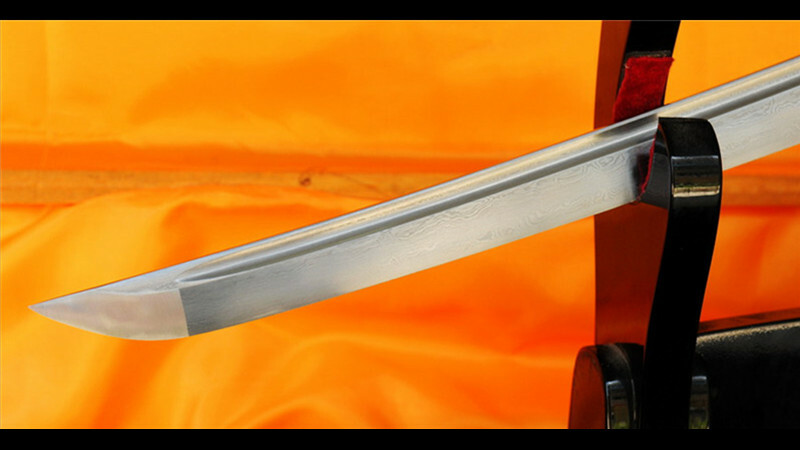 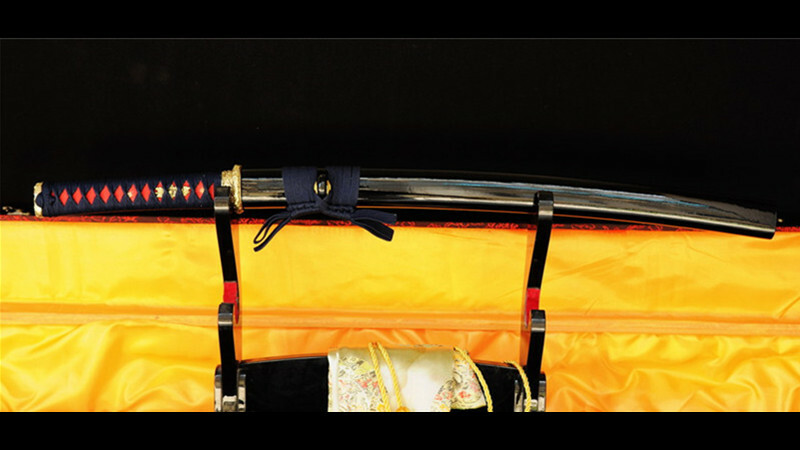 Overall Length : 76cm / 30.0" Nagasa(Blade) : 51cm / 20"
1) The sword will go with a free sword bag and spare Mekugies(bamboo nails). 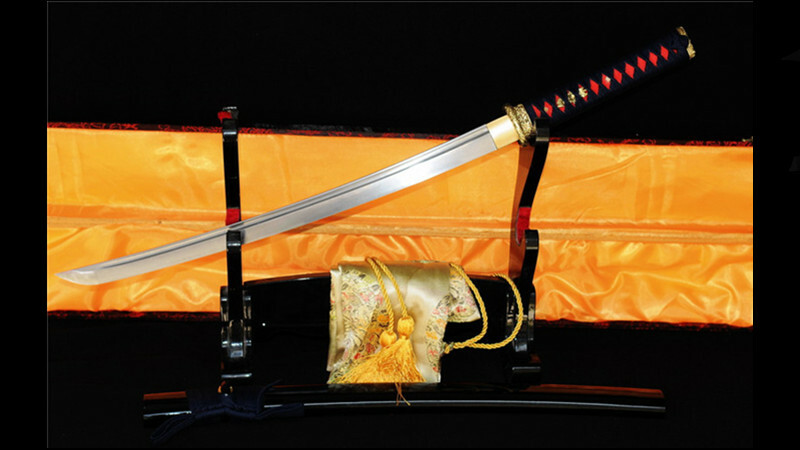 2) The display stand and packing box aren't included. 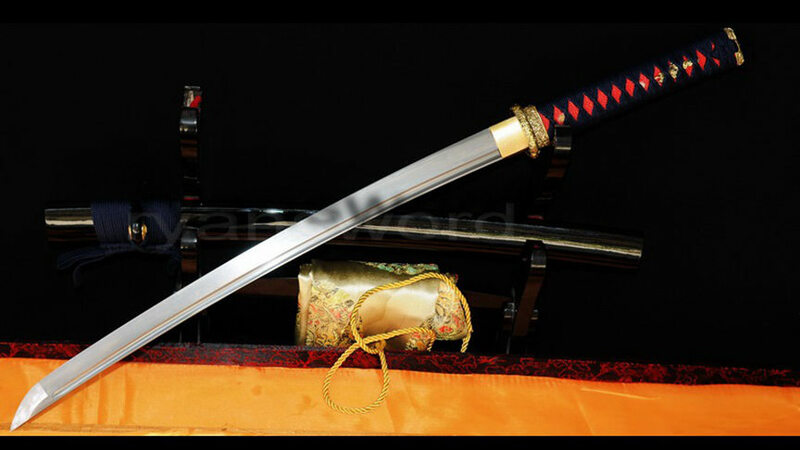 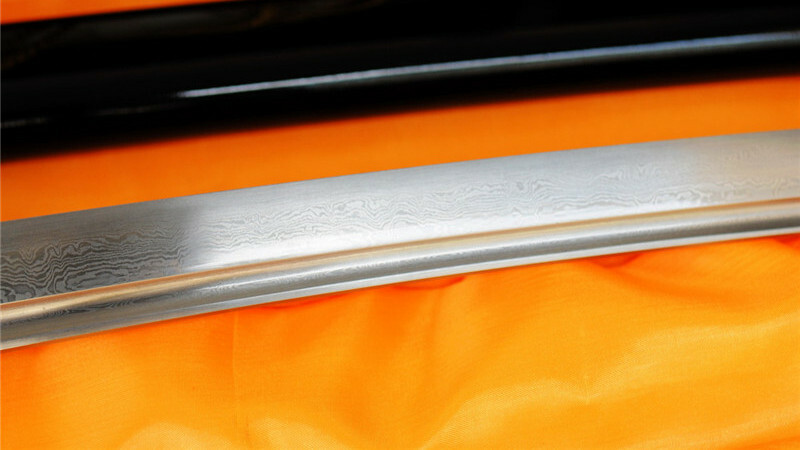 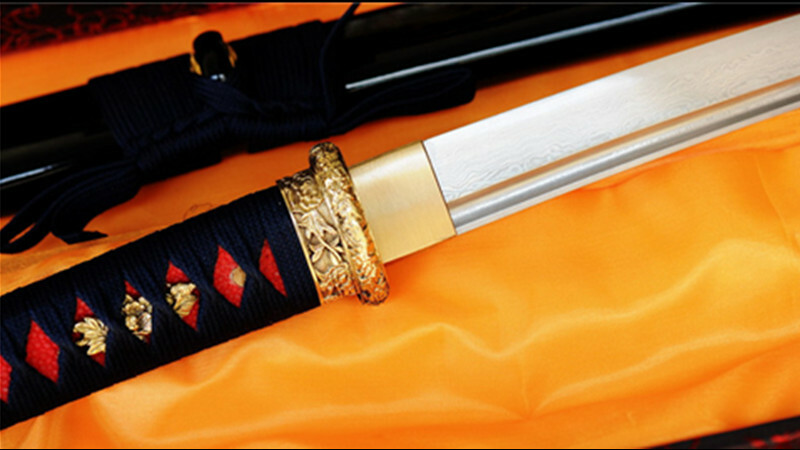 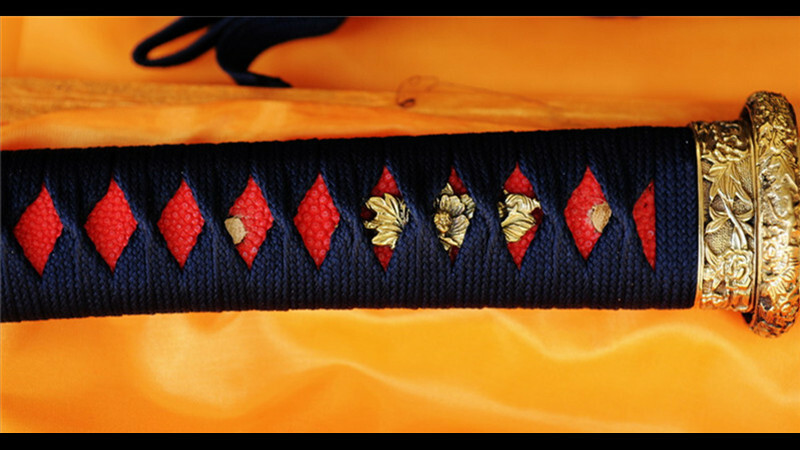 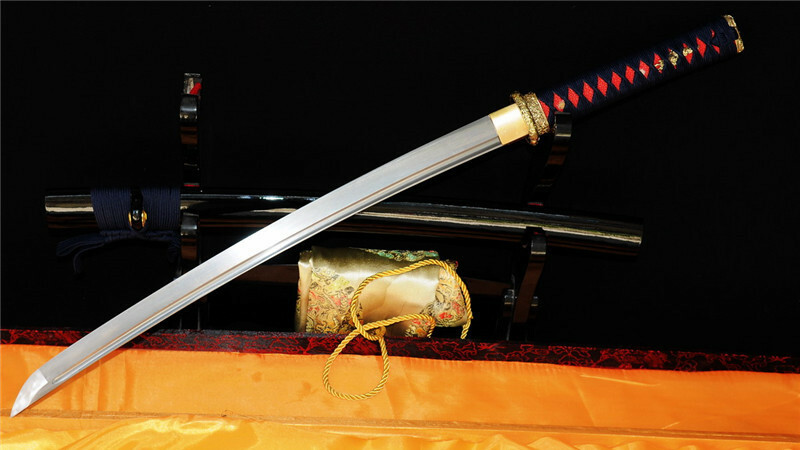 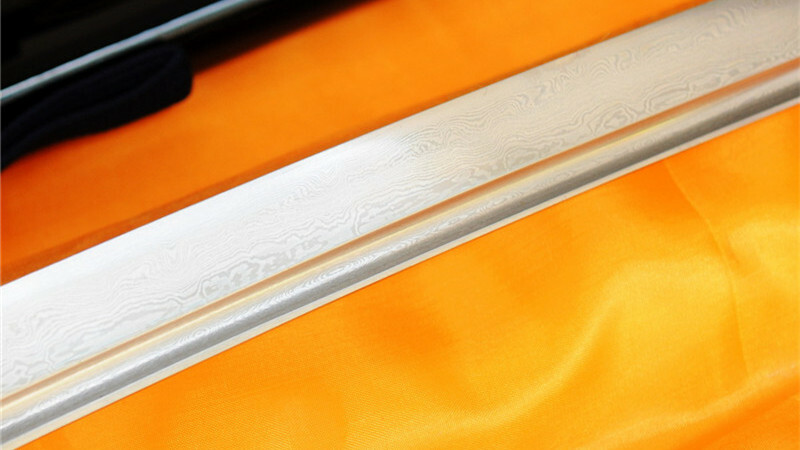 3) Our products are 100% handmade, so specification varies slightly from sword to sword, please understand.